Pacific double-saddle butterflyfish. 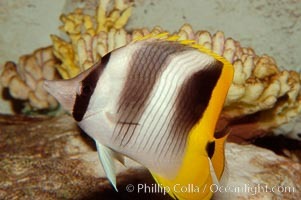 Pacific Double Saddle Butterflyfish Photo. 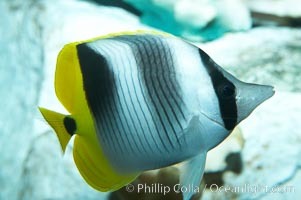 Chaetodon ulietensis Pacific double-saddle butterflyfish, Fiji Pacific Double Saddle Butterflyfish Picture. Pacific double-saddle butterflyfish. 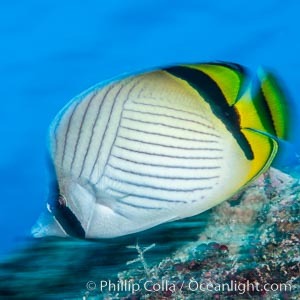 Stock Photography of Pacific Double Saddle Butterflyfish. Pacific double-saddle butterflyfish. 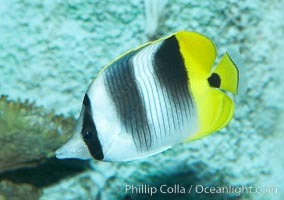 Photograph of Pacific Double Saddle Butterflyfish. Pacific double-saddle butterflyfish. 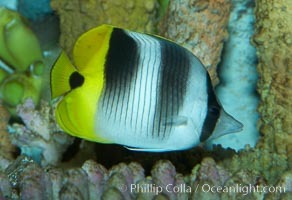 Pacific Double Saddle Butterflyfish Photos.